And many more, too numerous, to mention. 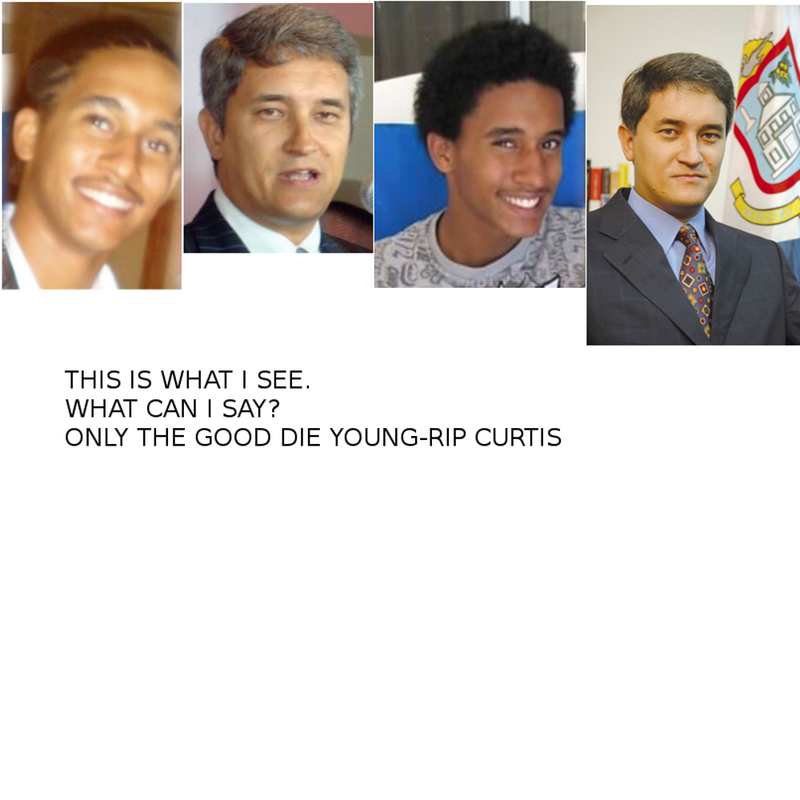 Curtis was the great grandson of the late Dr. Albert Claudius Wathey and the late Mr. Alan Sinclair Richardson. Funeral is scheduled for Thursday June 5th at the St. Martin of Tours Roman Catholic Church. Viewing of the body will be at the church at 1PM. Church service begins at 3PM. Burial is scheduled to take place at the Simpsonbay burial ground at 4:30 PM. In lieu of flowers, a donation will be most appreciated in honor of the church. The families would like to thank all who visited to bid their condolences. There will be no receiving of guests at the family’s home after the burial. May Curtis’ beautiful soul rest in peace. THE DUTCH DISS PATRICK ILLIDGE HARD IN HOLLAND, THE DUTCH REFUSE TO DISCUSS ‘THE CRIMINAL UNDERGROUND, WITH THE CRIMINAL UNDERGROUND?